Scan to add to contacts. 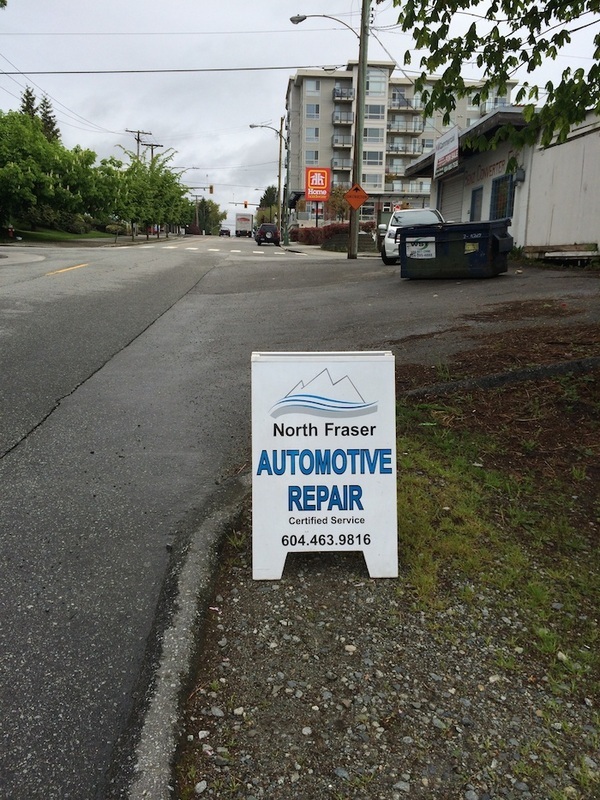 The owners of North Fraser Auto Repair, Mark and Catherine Lancaster, have four daughters and live in Maple Ridge. They understand the need for honesty, integrity and good value. Consequently Mark knows many people and businesses, and encourages references. 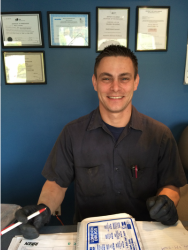 Mark has previously worked in smaller shops, in a dealership and is a certified Red Seal Journeyman Automotive Mechanic. 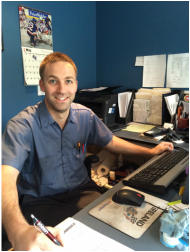 Mike is an apprentice at North Fraser Automotive Repair and has spent more than 20 years working in the auto repair industry. He is a graduate of BCIT and lives in Maple Ridge.